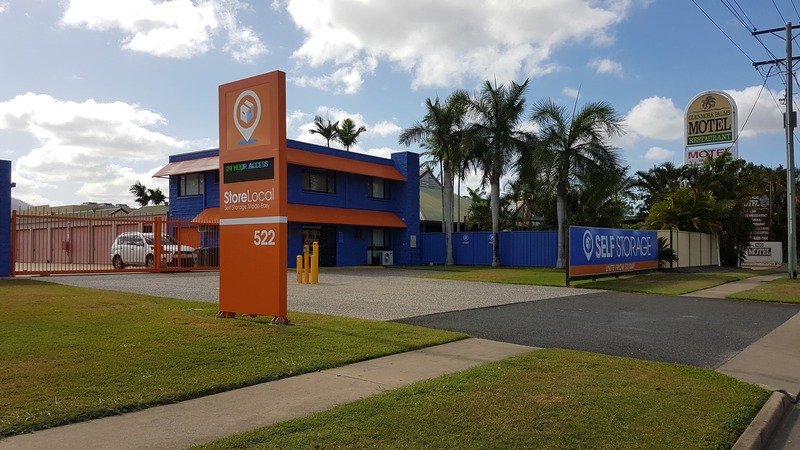 Our state of the art facility has been fitted with the state of the art security and provides affordable storage solutions in North Rockhampton, including the areas of Kawana, Frenchville, Norman Gardens, Berserker and more. 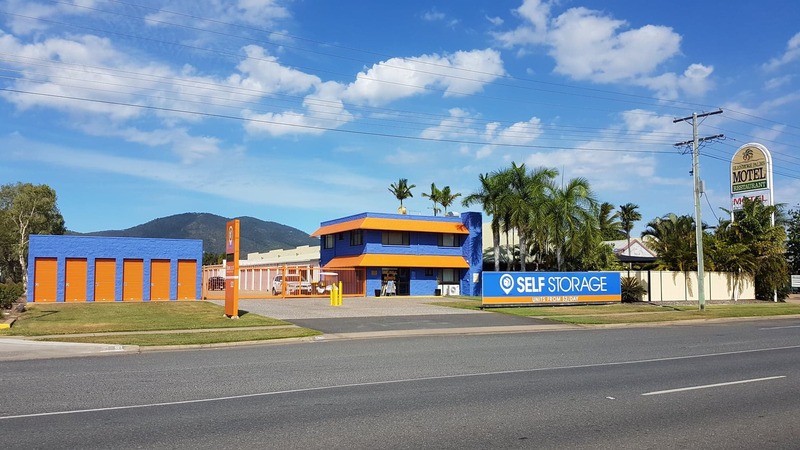 StoreLocal in North Rockhampton is conveniently located with a range of storage solutions for personal and business purposes. 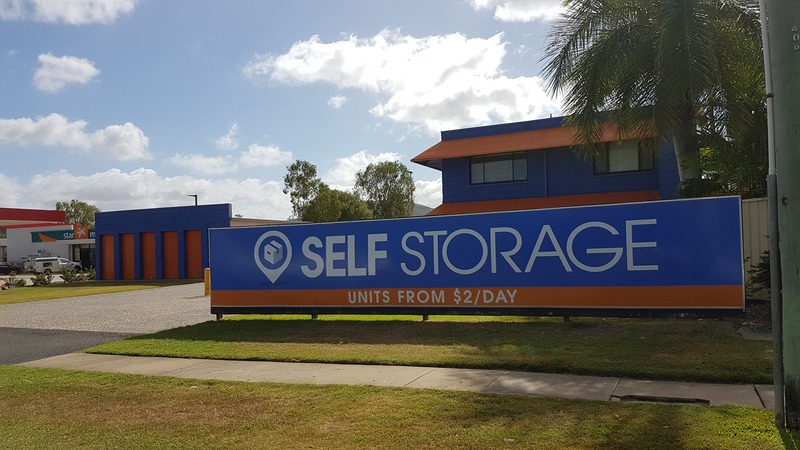 Our facility specialises in providing affordable storage solutions in Northern Rockhampton, with CCTV surveillance and security patrols, our Rockhampton storage facility is one of the most secure in town. 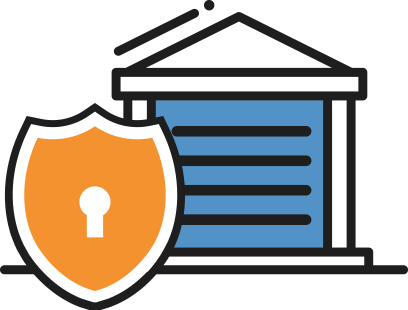 At StoreLocal we believe self-storage solutions should be affordable for all budgets and lifestyles. 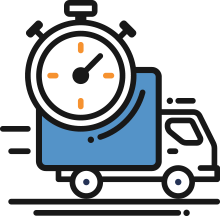 We offer a range of unit sizes and prices depending on your needs and can provide a free move-in truck or trailer for your move. Our facility offers insulated units for protection of any perishable items like wine and we also offer a range of storage solutions for cars, caravans and boats. StoreLocal North Rockhamptom proudly services Rockhampton, West Rockhampton, Rockhampton City, North Rockhampton, Kawana, Koongal, Lakes Creek, Allenstown, Parkhurst, Park Avenue, Berserker, Depot Hill and more.